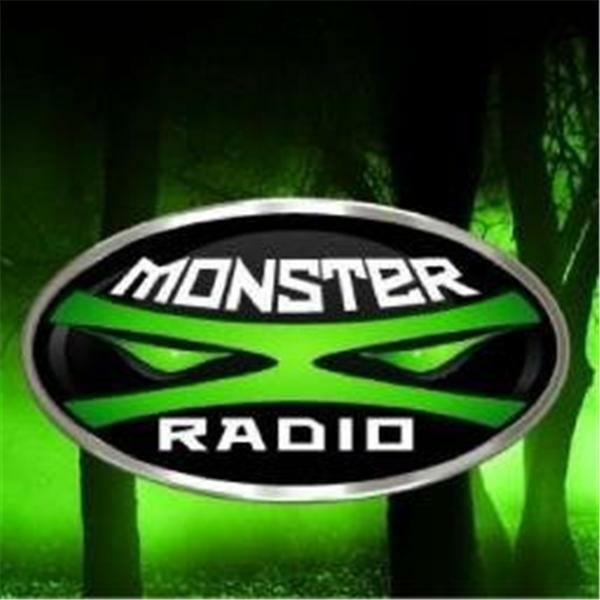 Join Monster X Radio hosts Gunnar Monson as he talks with Bigfoot field researcher Mike Familant. Mike has been researching Sasquatch since 2011 after his first expedition when a he and a friend experienced tree knocks and rock throws. Since then it has been his personal goal to find out what is out there. Mike also created the show 'In the Shadow of Big Red Eye'. Mike recently relocated to Northeastern Ohio from New Jersey where he works as an EMT.